Heart's Christmas Carma at Tesco Culverhouse Cross! 2. Got to be in it to win it! 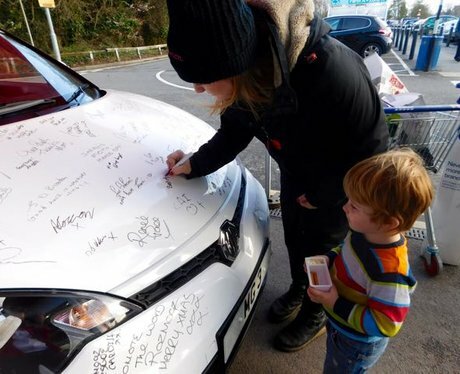 See the full gallery: Heart's Christmas Carma at Tesco Culverhouse Cross!